1. Offers an outcross pedigree with an epd profile stout enough to move progressive herds to the front of the pack. 2. 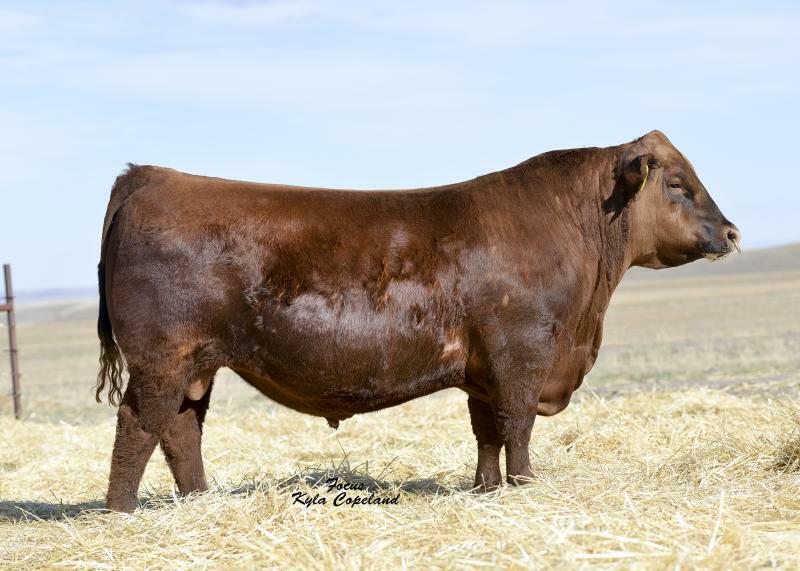 Big Beef is impressive on the hoof, he is super deep bodied and easy fleshing with good thickness and muscle. 3. Has a really strong maternal side .